Rebecca Kemp, Interim Deputy Director for Digital at Public Health England (PHE) talks about the thinking behind their digital transformation programme. This post explains the steps we took to prioritise which of our sites to move first. I hope these steps might help other people who are starting off a daunting digital project, and that you can tell us about things that have worked for you, that we can use to improve our work. Our challenge is to improve our web presence so that it meets our users’ needs. Public Health England has 150 websites, which contain content and services. The direction for this is set by the Government Digital Strategy and Department of Health Digital Strategy. 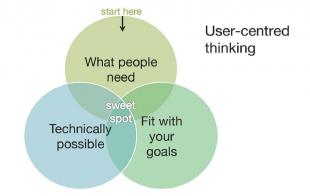 We need to find out what our users need and re-develop our web presence to meet those needs. We need to put content for professionals to GOV.UK (this is most of our content) and health content for citizens on NHS Choices. We need to archive a lot of new content, and develop new content for some areas of PHE. We also want to start managing our services as a portfolio and improve them so they meet the Digital by Default Service Standard. With the Department of Health digital team and Government Digital Service we agreed to move 15 sites by summer. Having an aim like this was a good way for us to get started. We prioritised based first on what our users need, then considered what’s technologically possible and on PHE’s goals. 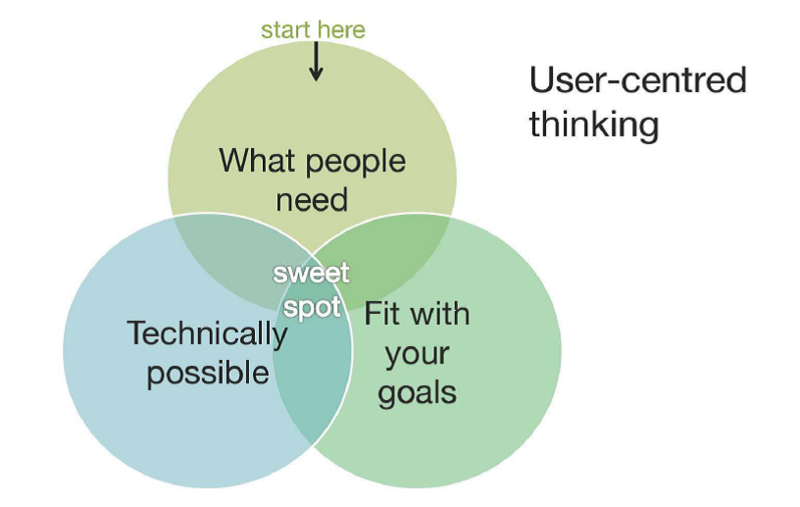 This diagram might be familiar to some of you from the user needs training run by the Government Digital Service. It shows the three factors we considered. We prioritised the websites most people use, and de-prioritised the sites that people don’t use. We used data about how many visits our websites have and found that the most heavily used of our 150 websites is the Health Protection Agency website. The data we had at the beginning was patchy and we have put a lot of work into getting analytics installed into all of our sites, and for us in the digital team to have access to them. Now we have (almost!) the full set of data, we know that our idea that the Health Protection Agency website was biggest was right. The data also shows us that some sites we had on the list are barely used, so we are just going to archive them. In hindsight, I would have prioritised getting analytics for all our websites earlier. This has been a substantial project and we would have been able to make better prioritisation be getting more data, sooner. GOV.UK is built for flat content, not tools or transactions. We prioritised sites with flat content because these could be moved across. This includes a number of committees and advisory groups, some of which are live already. I interpret this as what are the priorities and structure of the wider organisation. PHE is organised into three main directorates: health protection, health and wellbeing, and knowledge and intelligence. The HPA website, that we prioritised because of user need, is from the health protection directorate. We chose to focus on other health protection sites alongside so that we could have one of three areas of PHE with brilliant digital content. Picking one directorate also means we can focus our communications on one area of PHE. PHE has 6000 staff and we have 15 people in the digital team, so we wanted to streamline our communications work as much as we could. We also wanted to include Longer Lives the GOV.UK family as soon as we could, because it is a digital product we are proud of. It’s not from the health protection directorate but we made an exception because it’s an organisational priority. We arrived at a list of 15 sites, which include our most used site, and are in majority flat content and from the health protection directorate. The list is working for us so far but summer will be the real moment of judgement. If I were to do this transition again, I would have stuck more firmly to moving flat content sites across first. We are transitioning some sites that fit with the prioritisation based on use and organisational goals, but that are more interactive. The work has been useful because the owners of those sites are starting to think about user needs and the Digital Service Standard, but the results of transition will have less immediate impact for the users of these sites. We have learned from this so, in the next phases of the work, we are separating flat content sites from interactive tools and transactions, and are prioritising the content sites.